“Khalas,” I simply replied. And I lived happily ever after. 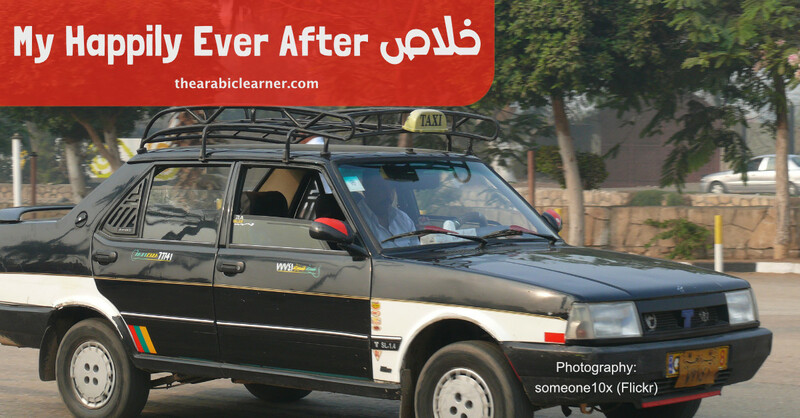 One woman's experience in beginning to learn Egyptian Arabic.